Things haven’t been as cozy for Apple as shares of the company plummeted by 6% on Friday last week, reducing its market value by a whopping $1 trillion. This comes after a forecast that it would have softer-than-anticipated sales during the holiday quarter, which fueled nerves regarding iPhone sales, prompting the company to declare that it would cease from revealing these figures in future. Indeed, the dip in Apple shares to $208.50 resulted in a decrease of about $67 billion on its value, which placed Amazon and Microsoft in the running to be the United States’ largest tech players, as well as the world’s most valuable companies. 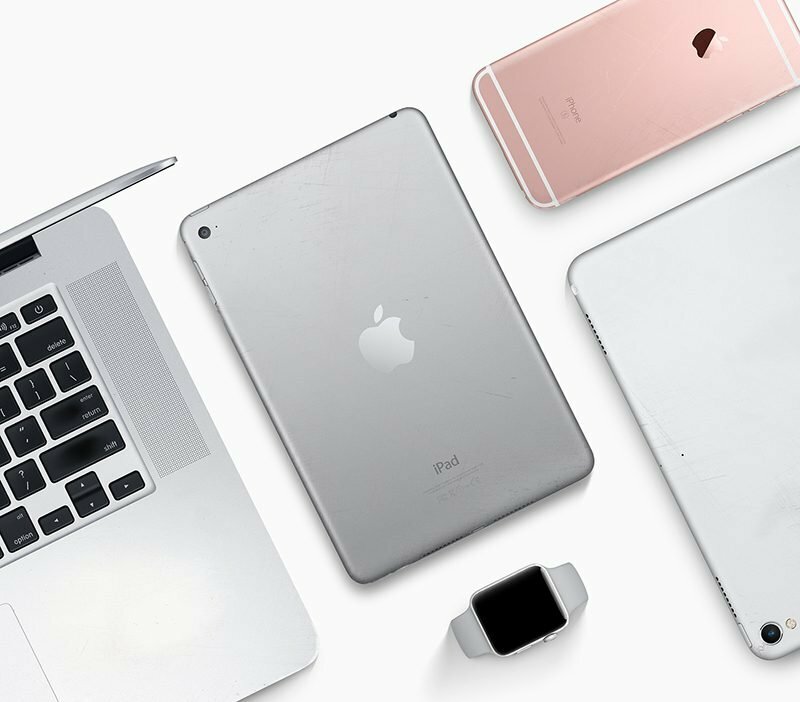 Moreover, Apple which is based in Cupertino California also pointed fingers on the company’s weakness to foreign exchange costs as well as emerging markets that resulted in a dip in forecast sales leading to Christmas. Additionally, these results would also prove important to consumer electronic producers. That being said, a majority of analysts were critical of the fourth-quarter results, leading to a blatant fallout for the remaining FAANG group of the largest tech stocks in the United States. Moreover, shares in Facebook Inc, Alphabet Inc, Netflix Inc, and Amazon.com rose steadily on Wall Street. Additionally, eight brokerages slashed their price targets specifically for Apple, with only one, the Bank of America Merrill Lynch- which changed its stock rating from neutral to buy. Indeed, the move publicized on Thursday to cease reporting unit sales data specifically for Mac computer products, iPad, and iPhones was criticized extensively. 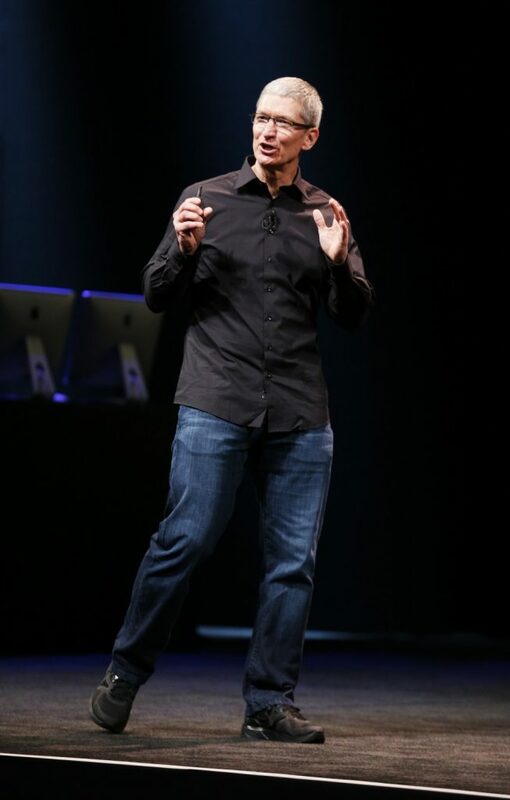 Indeed, some analysts argued that it translated to Apple’s expected sales have peaked. That being said, it is in the understanding of analyst Raymond James that units are not a credible metric; especially since iPhone units might begin to reduce year to year due to higher average selling prices. Conclusively, this meant that Apple shares had dipped by 6.4 percent to $208.5 prior to the bell. That being said, it is important to note that the tech company was the first to surpass the $1 trillion publicly listed company threshold in the United States. So how did it come to get such success? Apple’s history can be traced back to Steve Job’s garage in 1976. Since then, Apple has pushed its revenue to surpass the economy outputs of notable countries such as New Zealand and Portugal, as well as other notable countries. Indeed, the company has revolutionized how consumers interact with each other especially in the commerce and business spectrum. At the current moment, the stock value of Apple is much higher than that of AT&T Inc, Procter & Gamble, and Exxon Mobil Corp combined. In fact, it currently accounts for a whopping 4% of S&P 500. Additionally, the company’s stock has increased exponentially by more than 50,000 percent since it was first listed in the initial public offering in 1980. This is in comparison to the S&P 500’s increase 0f only 2000 percent in the period of 4 decades. Unfortunately, Apple has had its share of bad publicity after one of the founders, Steve Jobs, was removed from the company. Surprisingly, he returned a decade later and spearheaded the drive that saved the company from its threat of bankruptcy. It was the launch of the iPhone in 2007 that set Apple aside from its competitors. Indeed, the iPhone is what spearheaded the company to the apex and the United States’ largest company in terms of market value. During the time, Apple also diversified its business ventures, moving from personal computers (Mac) and becoming one of the architects of the mobile revolution. Indeed, this is what spearheaded the company to have a cult-like following. 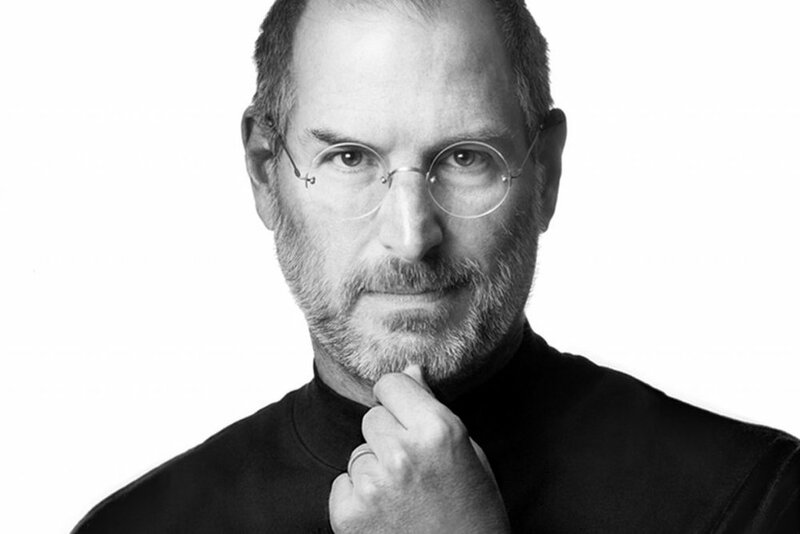 Sadly, Steve Jobs passed away in 2011 but was succeeded by the charismatic Tim Cook. An individual that has been at the forefront of doubling the company’s profits. 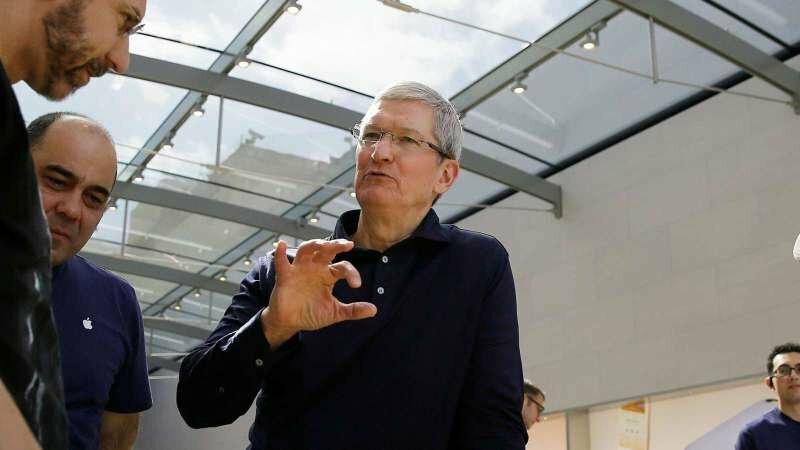 Unfortunately, during his current tenure, the company has been unable to develop a new product, and relies heavily on the replication of the iPhone, which has been the company’s major source of profits. That being said, it seems interested in the iPhone has tapered off in the last couple of years.